Ta-Ku | flying french fries . Ta-Ku wanted to pay tribute to his greatest influence by creating a new beat each day for 50 days straight. 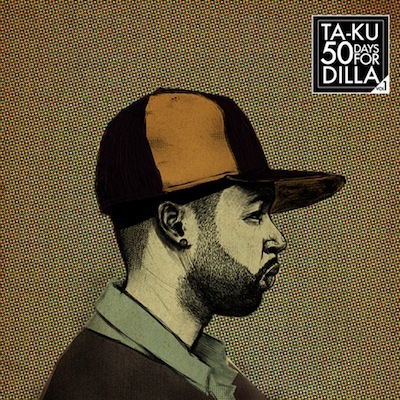 There is no doubt that Dilla has left his impression in hip hop forever, but Ta-Ku wanted Dilla’s spirit to stay alive through music. 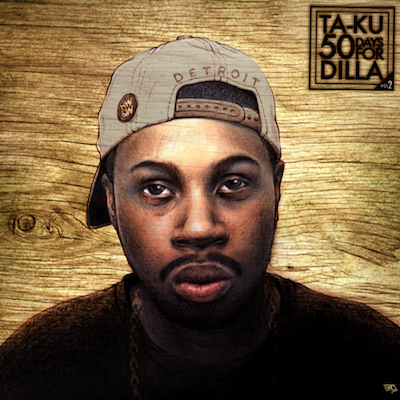 You will find signature Dilla-esque drum swings, melodic transitions, and creative sampling in his tribute to the late J Dilla. e n j o y . This track by Ta-Ku is FRESH!!! 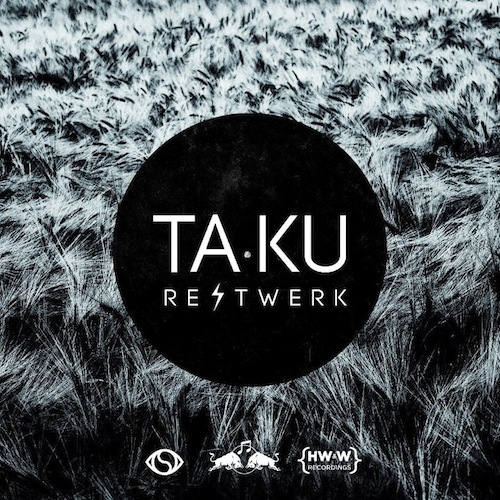 Ta-Ku always produces fantastic beats and this tune simply makes you smile. e n j o y . Here is another remix by Flume. e n j o y .